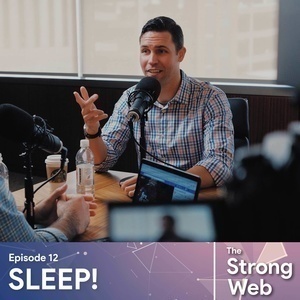 While we work on lining up our next interviews, I did a solo episode about sleep. I get into some fun (and horrifying) facts about lack of sleep and what you can do to fix it. I've been around the sleep industry for about 4 years now and have learned quite a bit. Are Pets in the Bedroom a Problem?